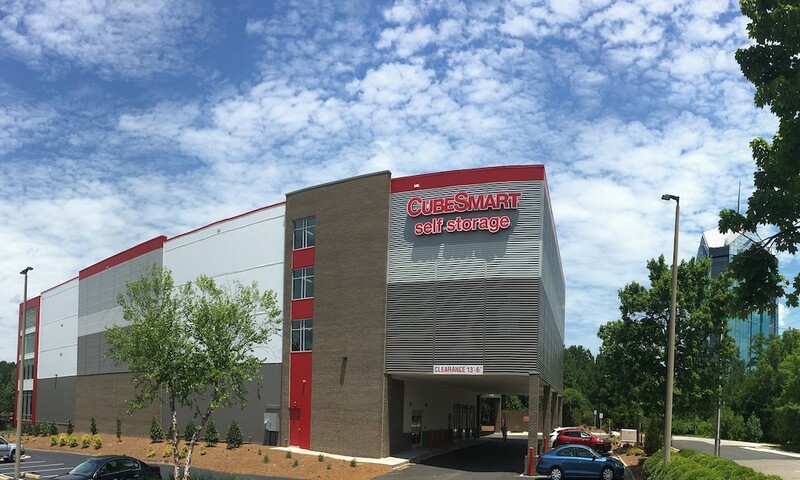 Our projects include manufacturing facilities, retail establishments, self-storage facilities, educational institutions, healthcare facilities, senior living communities and more. 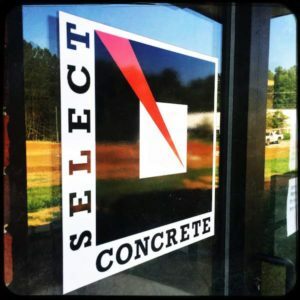 Select Concrete was founded by Mary Stuart and Britt Irwin in 1996 and has continually been finishing and placing concrete in the Triangle and Triad since its inception. 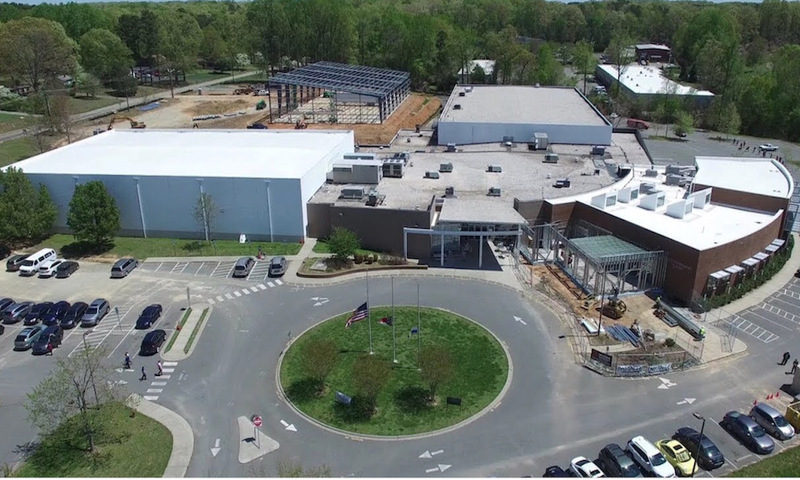 Completing commercial concrete projects for over 20 years all over the state of North Carolina. 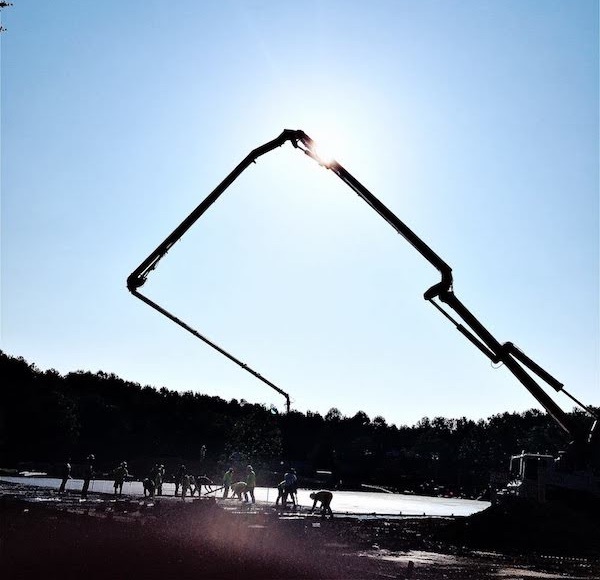 Contact Select Concrete today to discuss your next commercial concrete project! 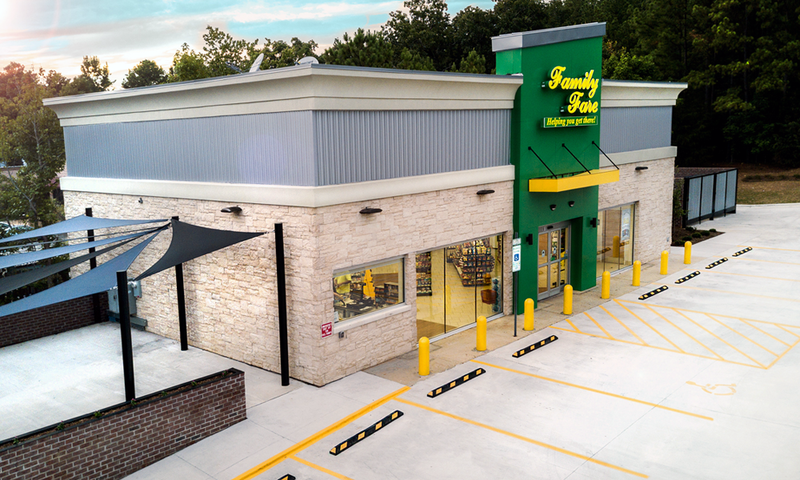 View some of Select Concrete’s recent commercial projects. At Select Concrete we believe our affiliations reflect who we are and represent our breadth and depth of knowledge in the industry. 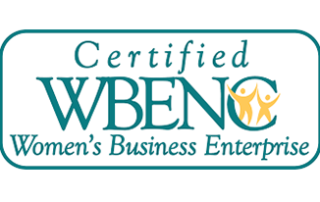 Select Concrete Construction, LLC, is a North Carolina based general purpose commercial concrete contractor. 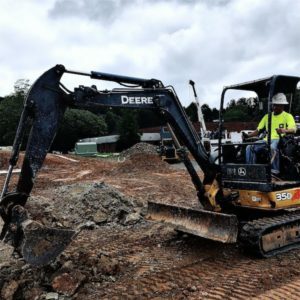 We provide concrete construction for general contractors across North Carolina, with a particular focus on the Triangle area: Raleigh, Durham, and Chapel Hill.